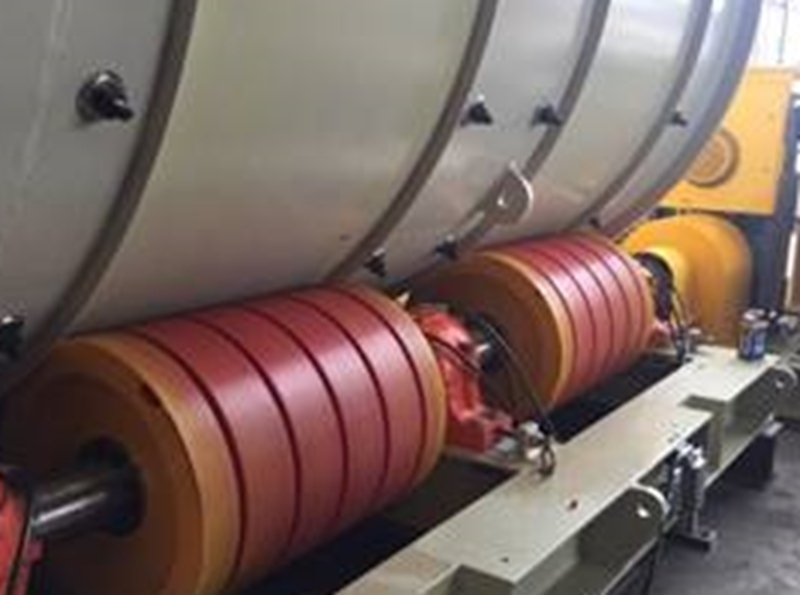 Lime Systems have a wide range of roller mounted mills to suit a variety of grinding applications. 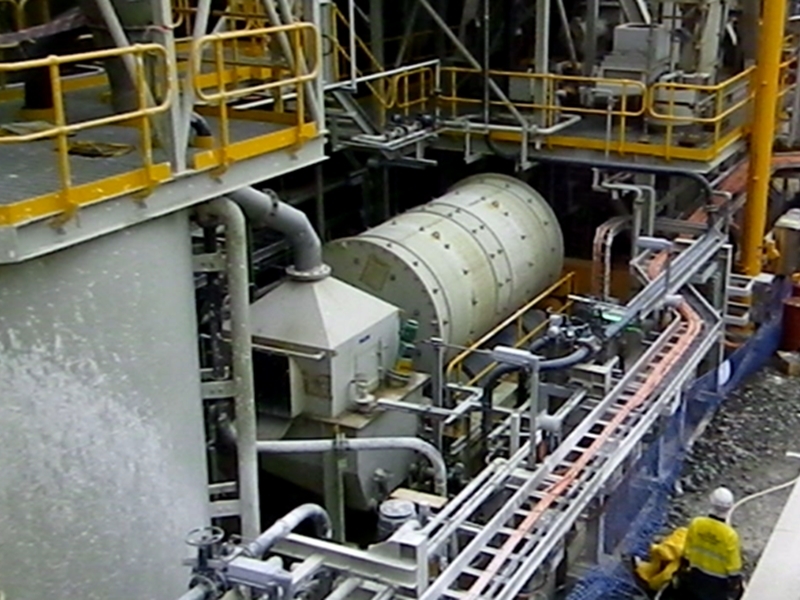 Tonnages of more than 20TPH dry feed per train (Depending on feed material characteristics) are achievable. 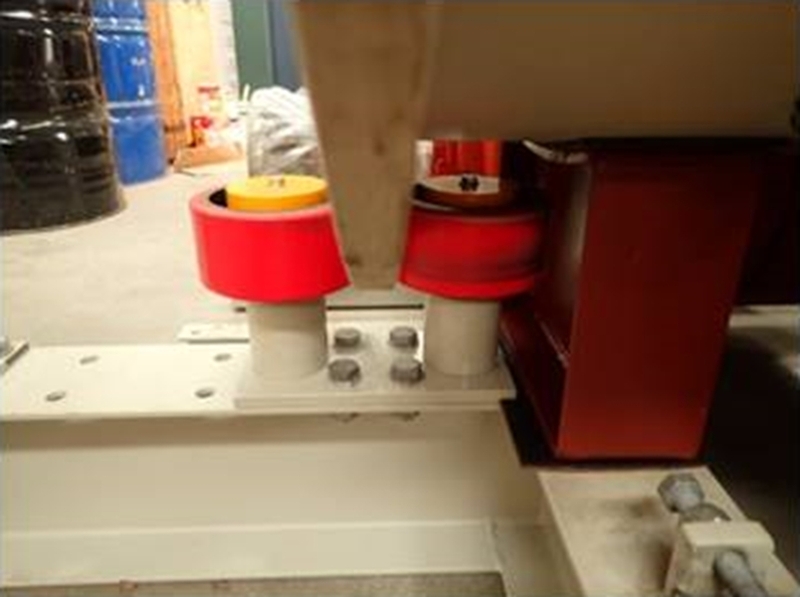 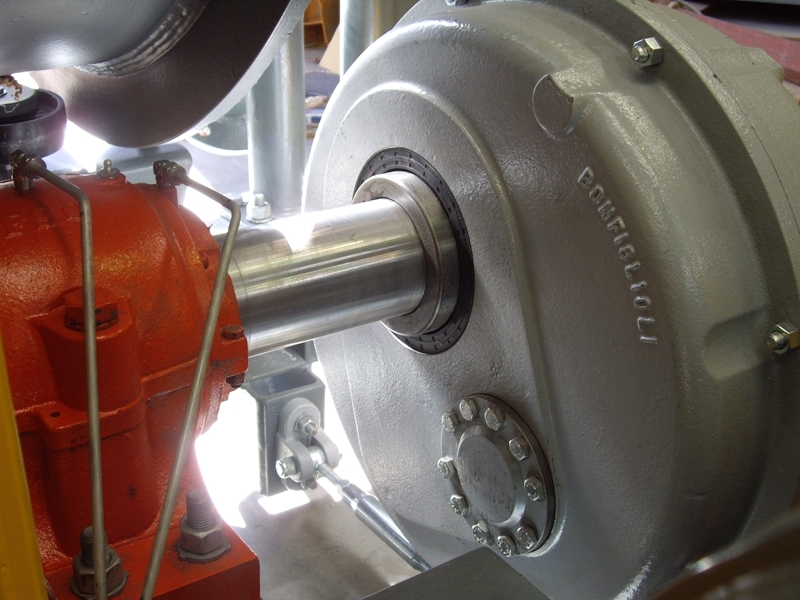 Fully automated control, lubrication and flushing systems allow for maximum flexibility and reliability. 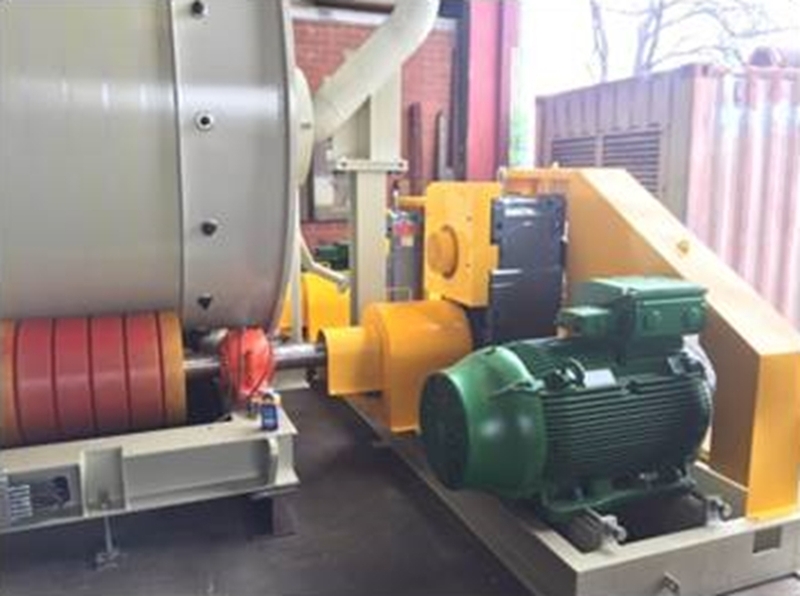 Lime System’s Ball Mills are furnished with high quality, locally sourced and readily available components from reputable OEM’s as standard. 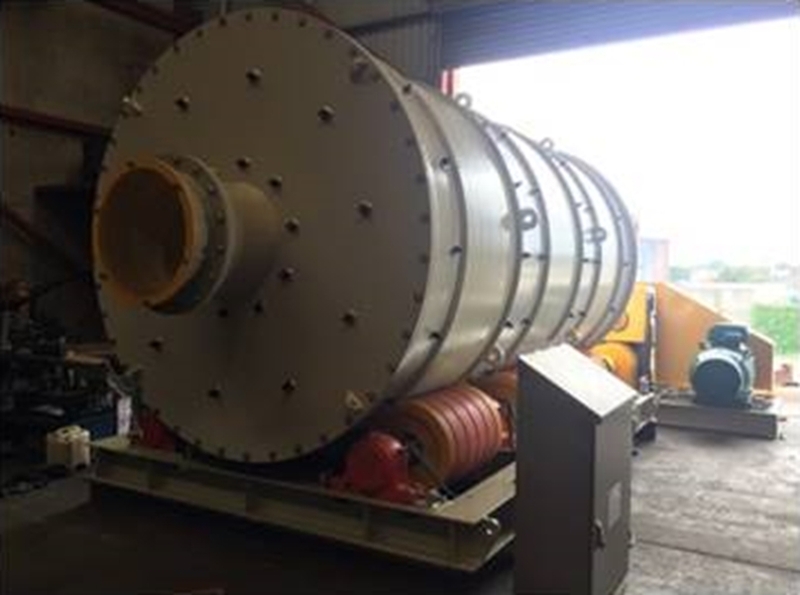 Our designs are fully customisable to suit the client’s needs factoring in site conditions, required grind and production rates. 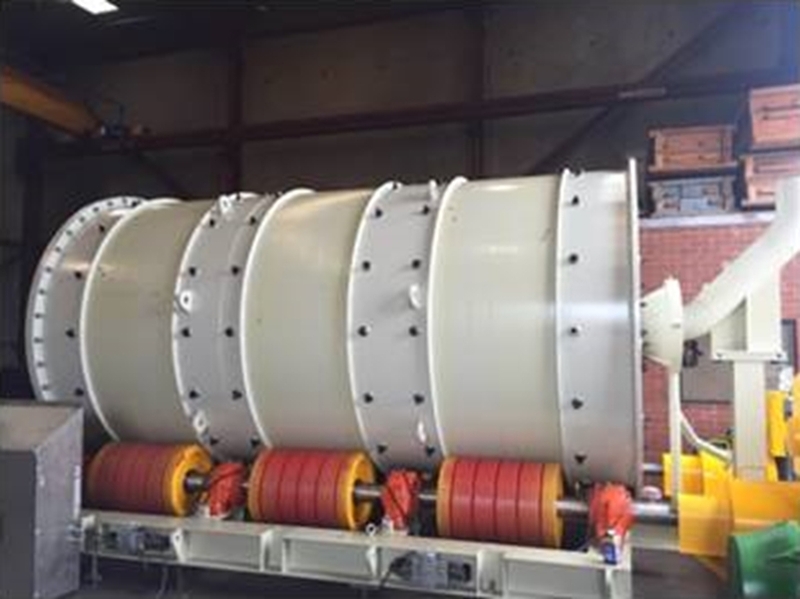 The mill feed components have been developed to minimise blockages and each Ball Mill has a specially designed sealing and feed arrangement to reduce maintenance downtime and increase availability. 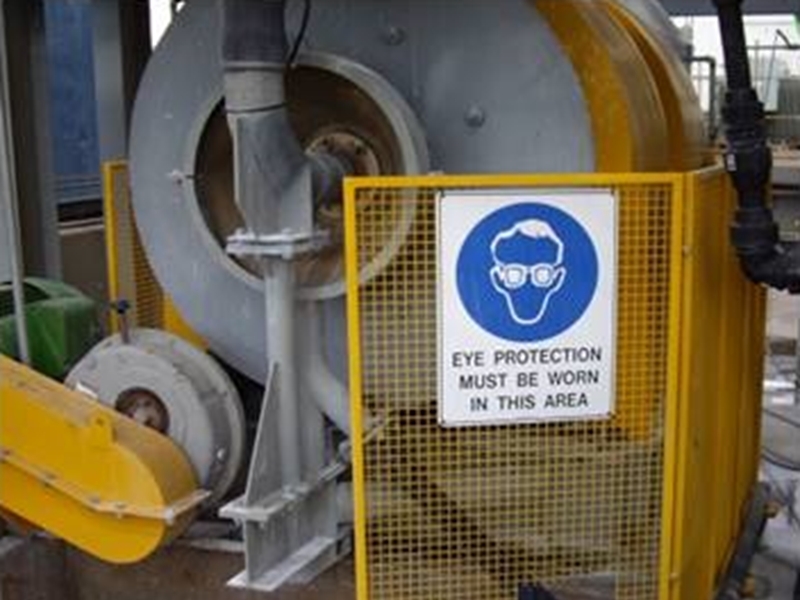 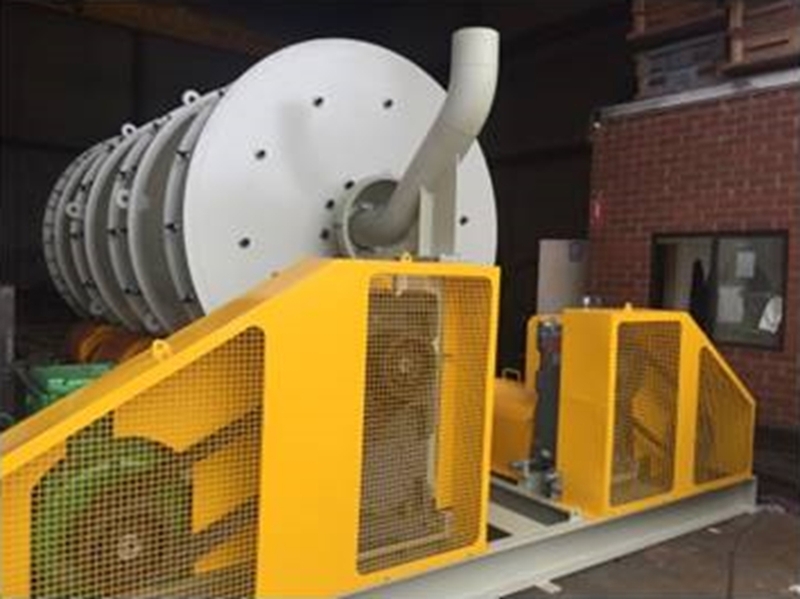 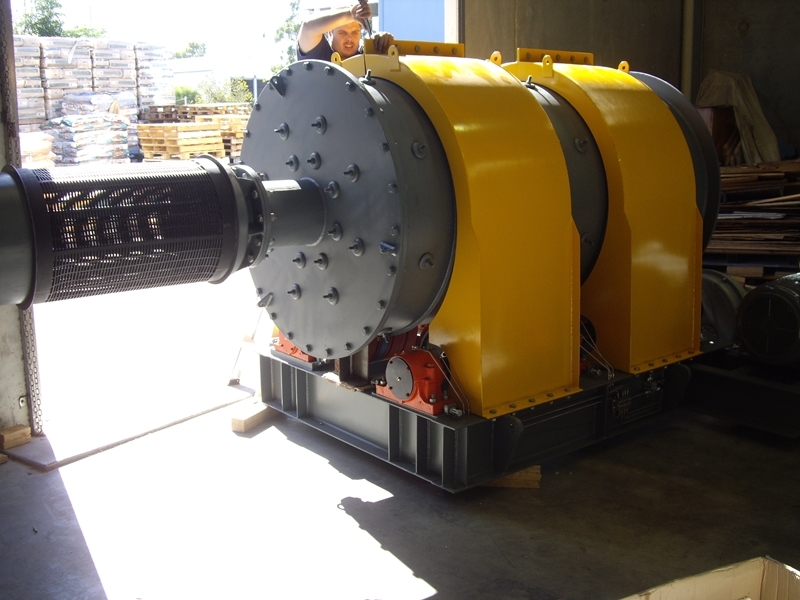 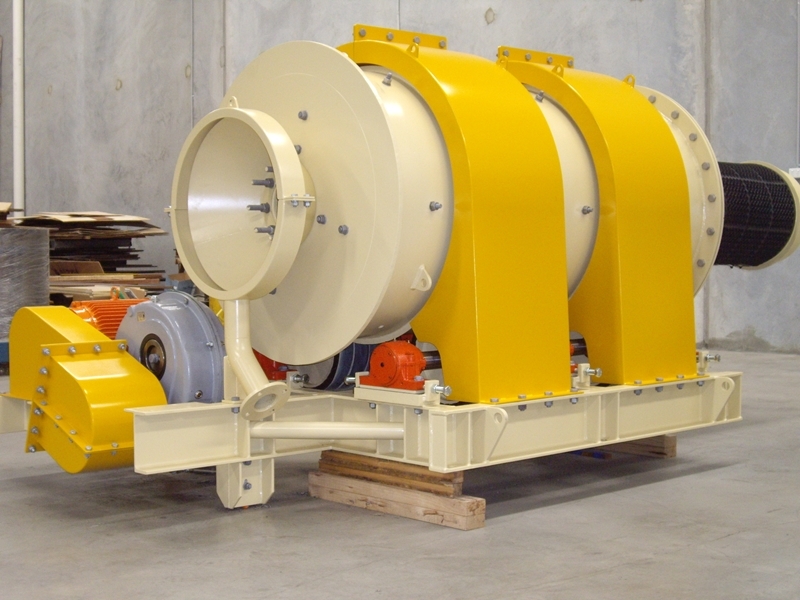 Lime Systems have produced many large and small Ball Mills for use throughout the world, from Turkey and PNG to locally in WA. 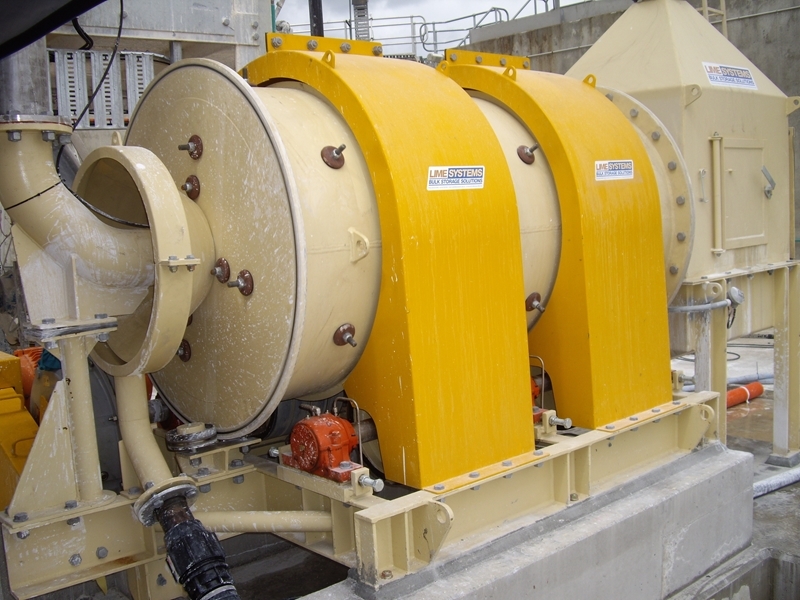 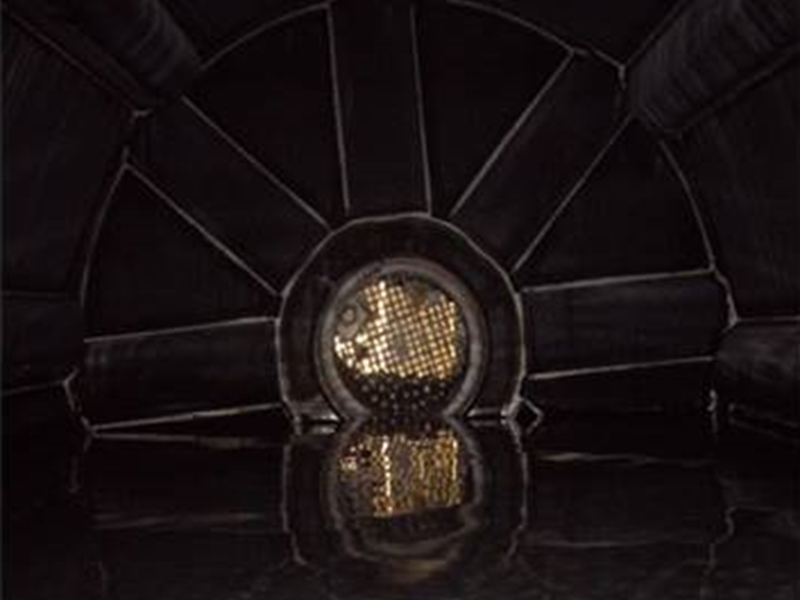 Lime Systems also provide routine check-up and maintenance services on site .